Glaucoma is the leading cause of irreversible blindness , and it is a major public health issue. The pathological mechanism of glaucoma is not fully understood yet. 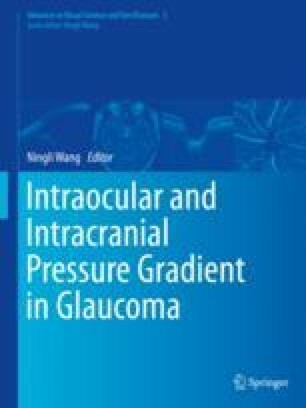 In this chapter, we mainly focus on the glia cells which take part in the underlying mechanism of glaucoma.